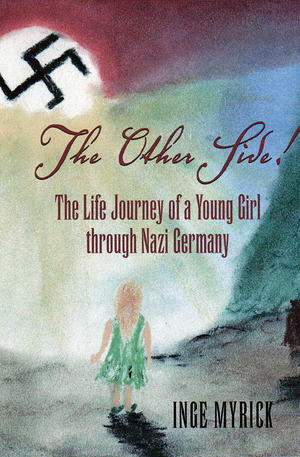 Now in its second edition, this memoir captures a young woman's coming of age in Nazi Germany. Inge's family tried to isolate itself from Hitler's destructive policies, but the young girl who presented flowers to the visiting Fuhrer in 1935 and the young woman who nursed wounded soldiers in 1943 could not escape the devastating effects of the war and Nazism. After the war, Inge resolved to escape East Germany for Western Europe and the promise of freedom. This portrait of life during wartime, seen through the eyes of an adolescent girl, speaks profoundly to the cost of conflict on all people. Inge's is a story of endurance and hope, of being caught in the flood of history, but managing to swim to safety.